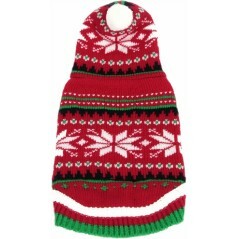 Red Christmas Snow Flake Hooded Jumper 8"
This fashionable Hooded Snowflake Dog Jumper will surely help keep your dog nice and warm this Chris..
Red Reindeer Pompom Nose Crew Neck Jumper 8"
A Red Reindeer Pompom Nose Crew Neck Dog Jumper to help keep your dog nice and warm this Christmas! 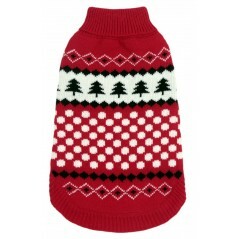 ..
A Red/Black Snowflake Polo Dog Jumper to help keep your dog nice and warm this Christmas! 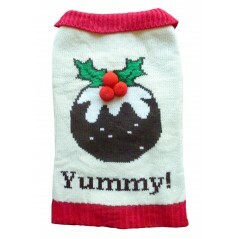 Available..
Xmas Pudding Dog Jumper with a Button Collar 8"
A Tasty Xmas Pudding Jumper to help keep your dog warm and toasty this Christmas! 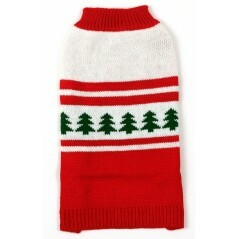 Available in size..
A festive sweater to keep your dog nice & warm this Cristmas. 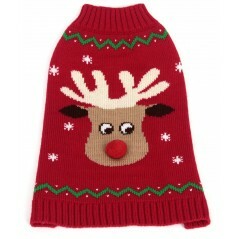 This Red Polo Neck Reindeer Christmas..
A very attractive Tutu style jumper to help brighten any Christmas Party! 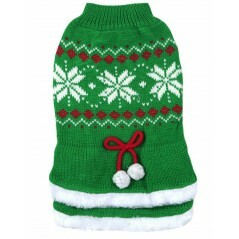 This Green Tutu Snowflake..
A festive sweater to cheer up those dark winter evenings! 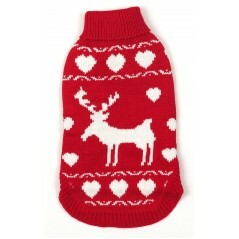 This Red Crew Xmas Tree Dog Jumper is ava..
A firm Christmas favourite! 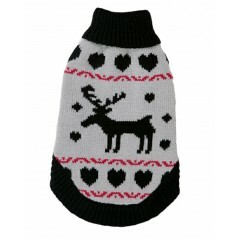 This Grey Polo Neck Reindeer Christmas Dog Jumper is available in sizes..
A wonderful gift for your treasured pet this Christmas! 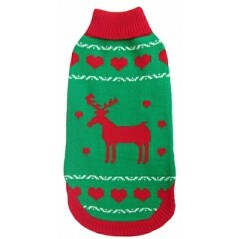 This Green Polo Neck Reindeer Christmas Dog..